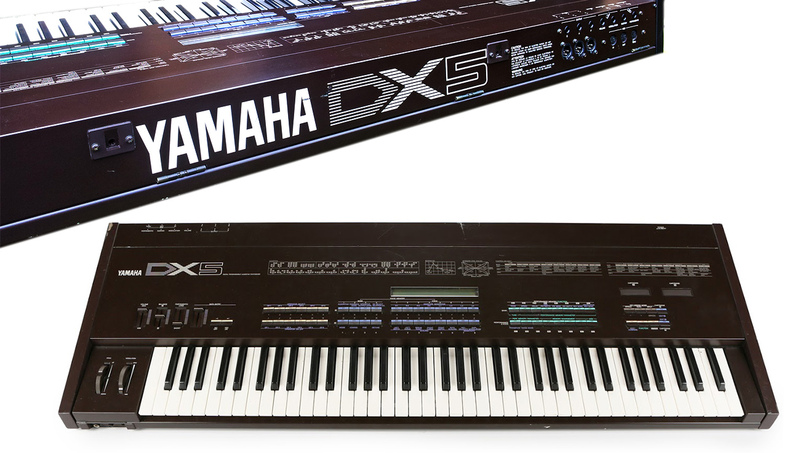 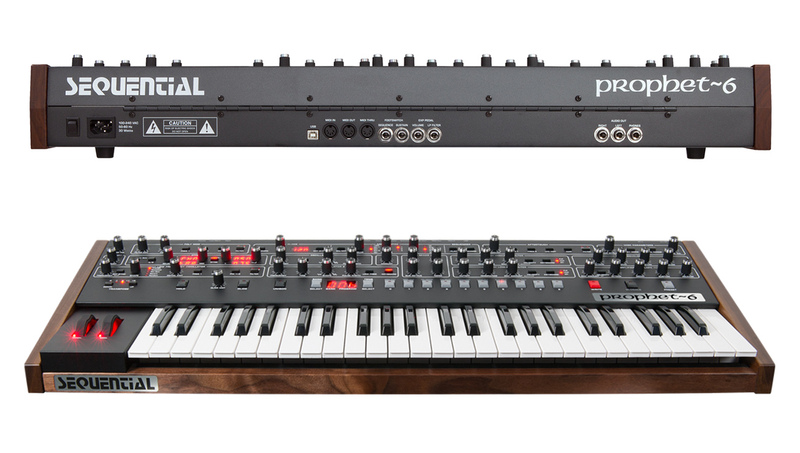 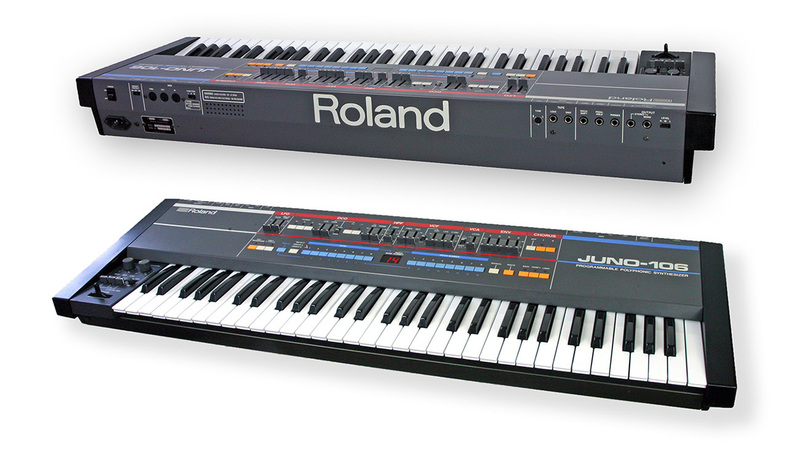 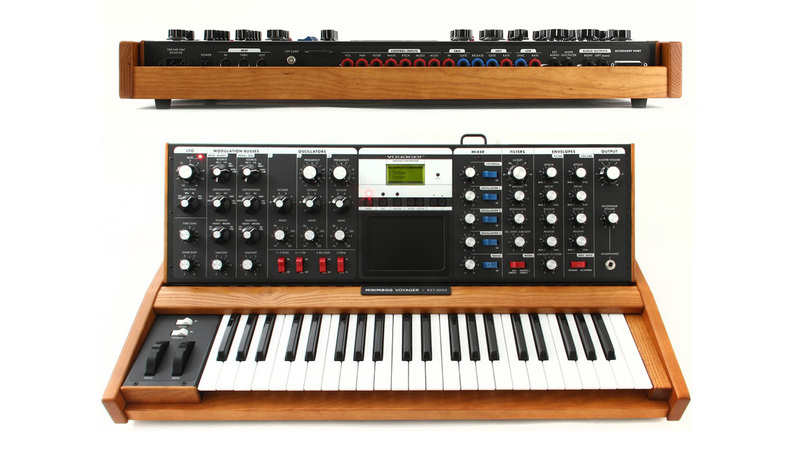 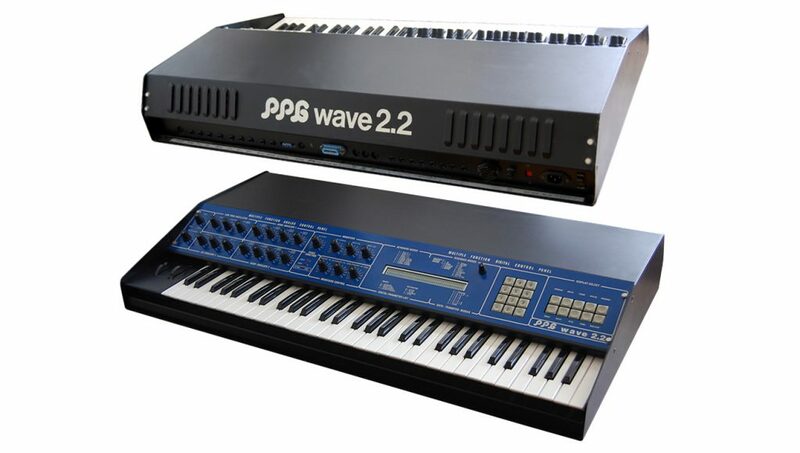 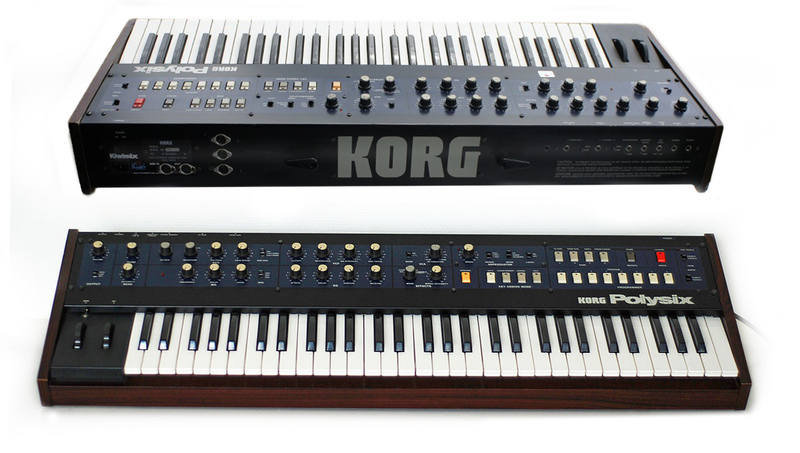 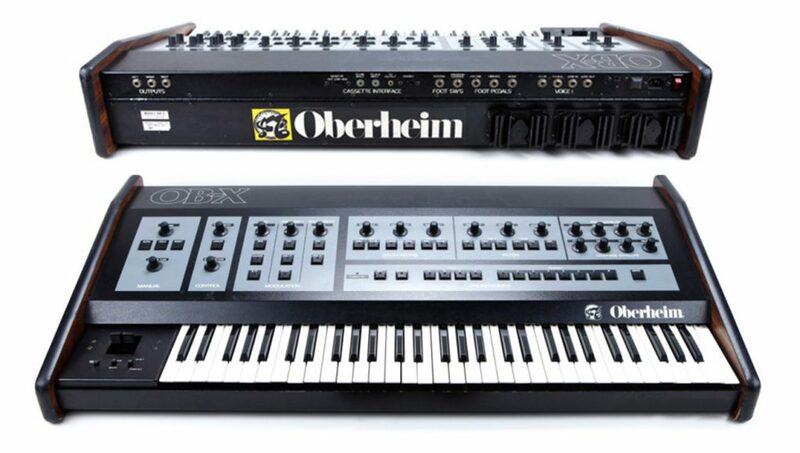 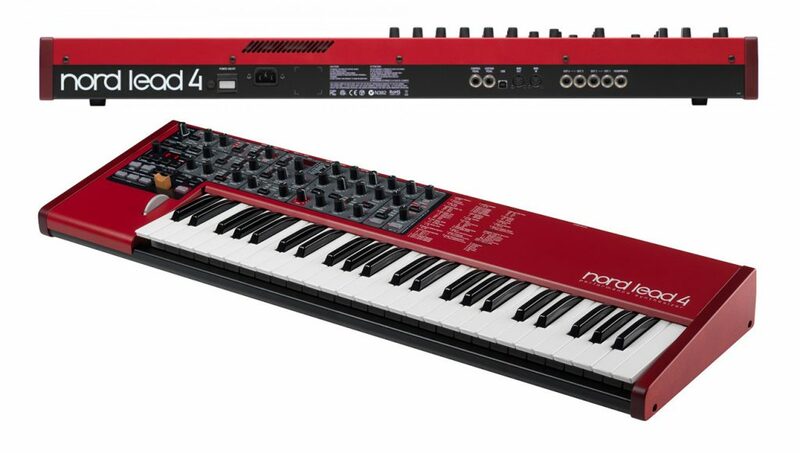 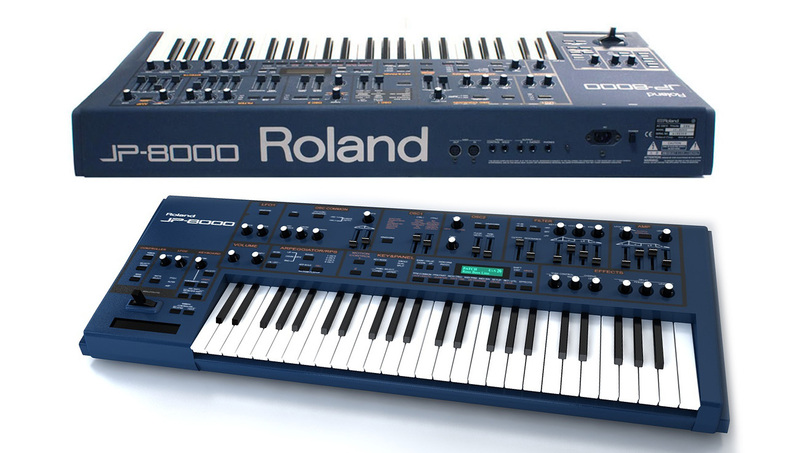 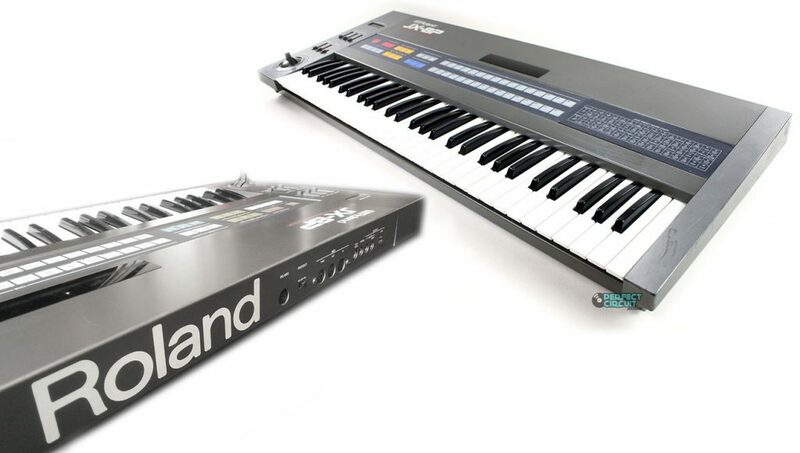 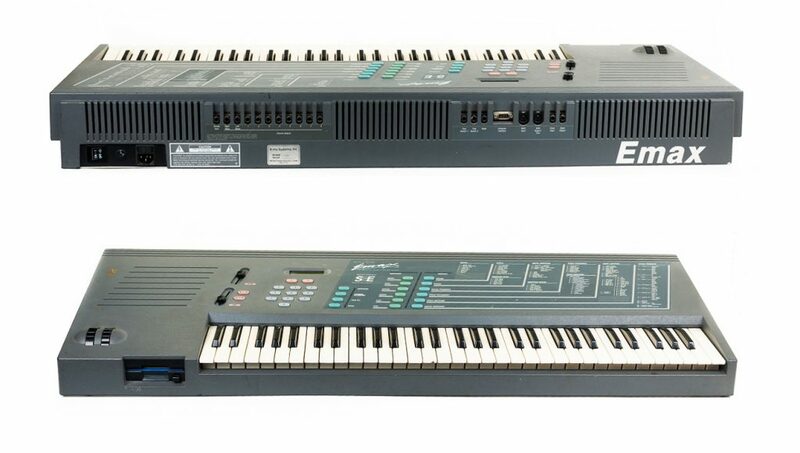 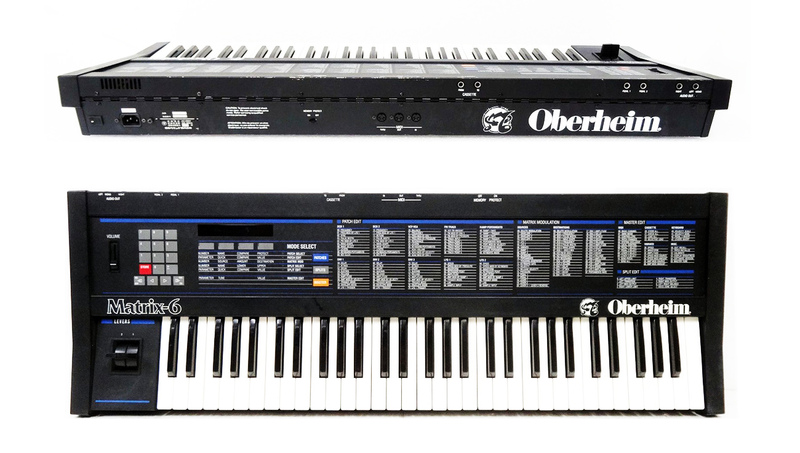 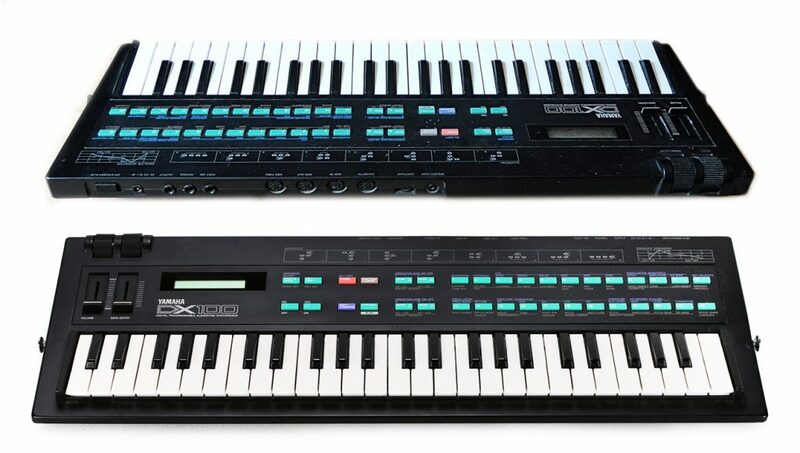 Into this page, we show you the essential synthesizers from the 80s and modern simulators to compose Synthwave music. 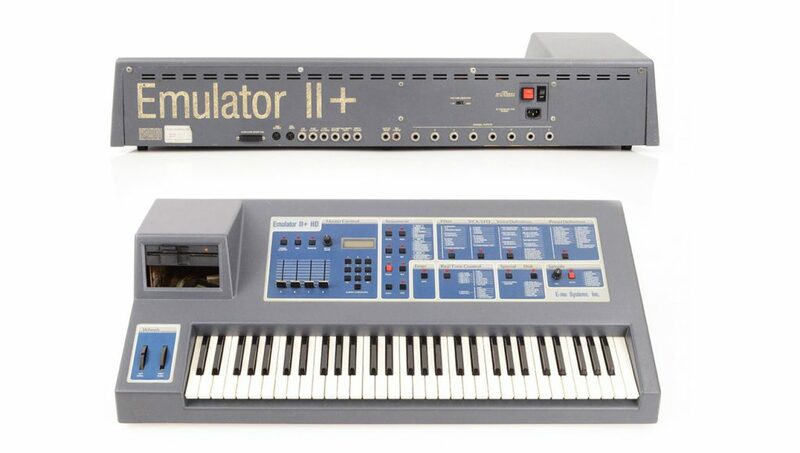 Here are some mythical synthesizers with sonorities from the 80s that can be associated with Drum Machines but also with Digital Audio Workstations (and sequencers). 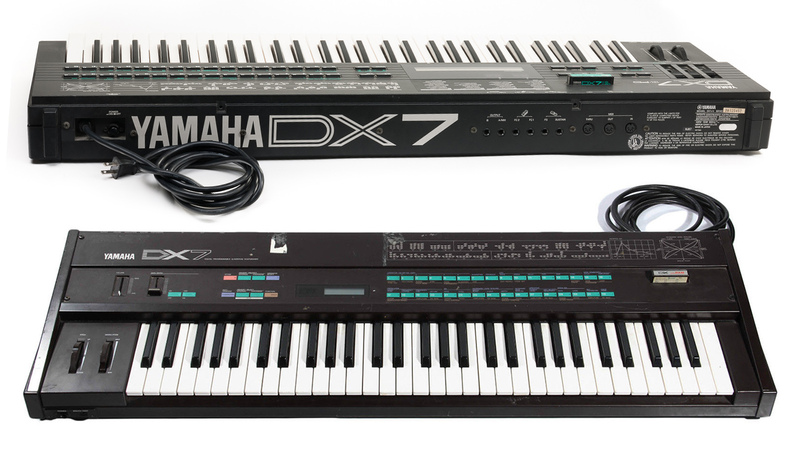 The aim is to compose music with sounds from the 80s but created with modern techniques.